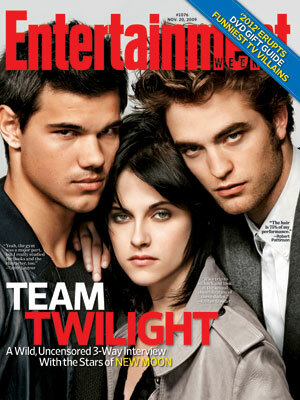 This week’s cover: ‘New Moon’ Exclusive: Which of Robert Pattinson’s costars does he find the most difficult? His hair. | What's New in the Marta Valle Library Media Center?